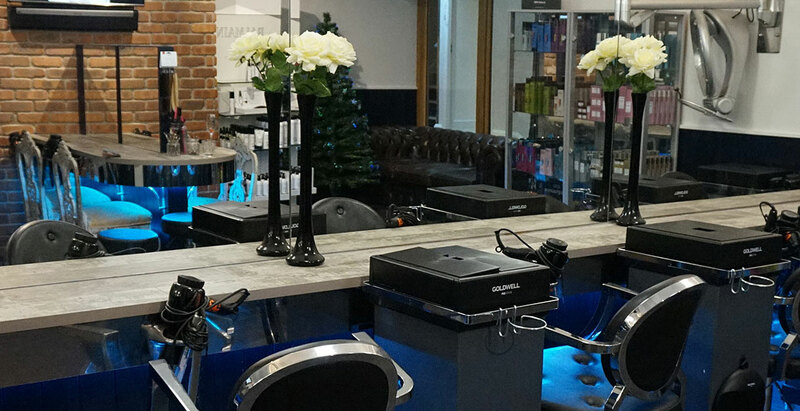 Newly launched within the Crown Hotel Bawtry, The Vanilla Rooms Hair & Beauty Salon offers the latest cutting, colouring and styling techniques for all hair needs. If you are attending a wedding, function or even just having a night out in Bawtry, why not book in for a Blow Dry and a glass of Prosecco! To book please call 01302 719982. 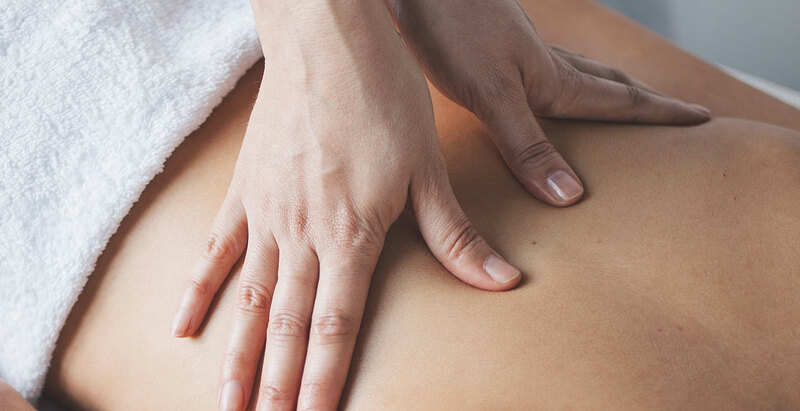 Based at the Crown Hotel Bawtry, Elizabeth Ann offers a range of complimentary therapies, including aromatherapy, sports deep tissue and heated lava shell treatments. The perfect way to relax during your stay.